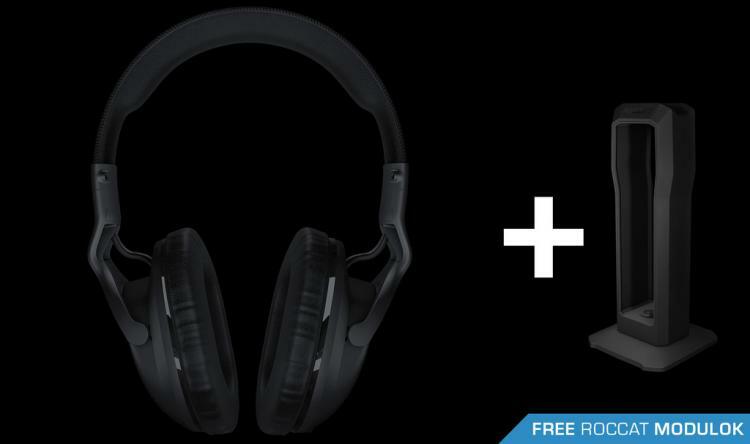 ROCCAT releases a stylish and modular headset stand that will support any kind of headset plus an unlimited number of configurations users can choose from – the ROCCAT Modulok headset stand. 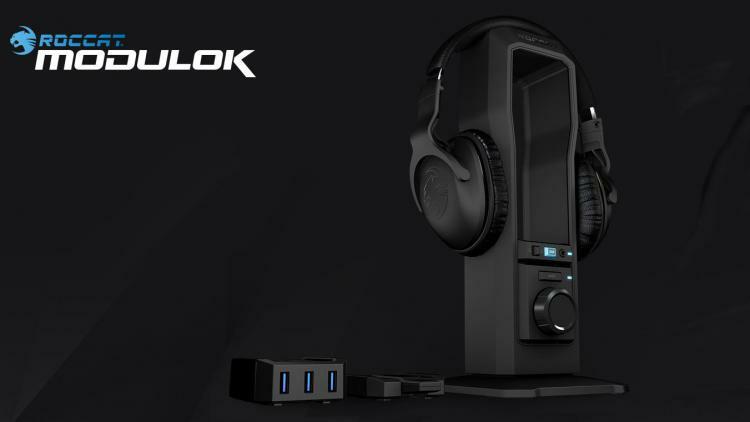 The ROCCAT Modulok headset stand is modular with customization options wherein users can add a volume control module, a USB port or bay module and other functions which is currently under development. What’s great about the ROCCAT Modulok is that it is a “consumer integrated product”, this means users can join the community and take part in the development of the product. This unique product development process has been proven successful with the development of the ROCCAT Sova. ROCCAT calls the community as ‘wevelopment’ as private individuals, ROCCAT enthusiasts and professionals join in the design process. Consumers and users are free to share their ideas and opinions for the Modulok headset stand at ROCCAT’s dedicated development site. Wevelopment tags the community along with the development process. The collective process of development will be used in adding other functions into the Modulok. Many ideas and concepts will be put into consideration through the entire community wherein features can be added such as volume controls, a USB-hub, an external DAC or amplifier, RGB lighting controller and other features that anybody would like to be added into the modular headset stand. Once the community approves a featured function for the Modulok, ROCCAT engineers will work on the selected module and release it to ROCCAT’s webshop and partner resellers wherein Modulok owners can avail the upgrade module. Today, the Modulok modular headset stand is bundled with a purchase of the ROCCAT Cross headset. The bundled Modulok headset stand doesn’t have any add-ons yet as the collective development process has just been launched. Hence, it’s a stylish headset stand you can upgrade very soon!